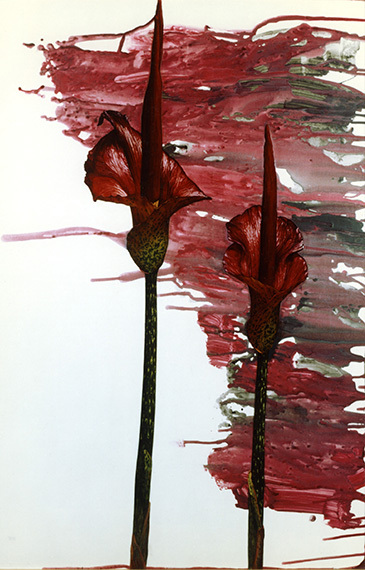 To view all available work by Artist Sharon Sprung visit artsy. 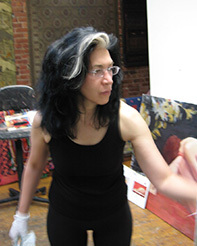 For Brooklyn painter Sharon Sprung, art is a vehicle to elevate the human condition by bridging gaps, creating visual and physical connections that transcend political and personal agendas. 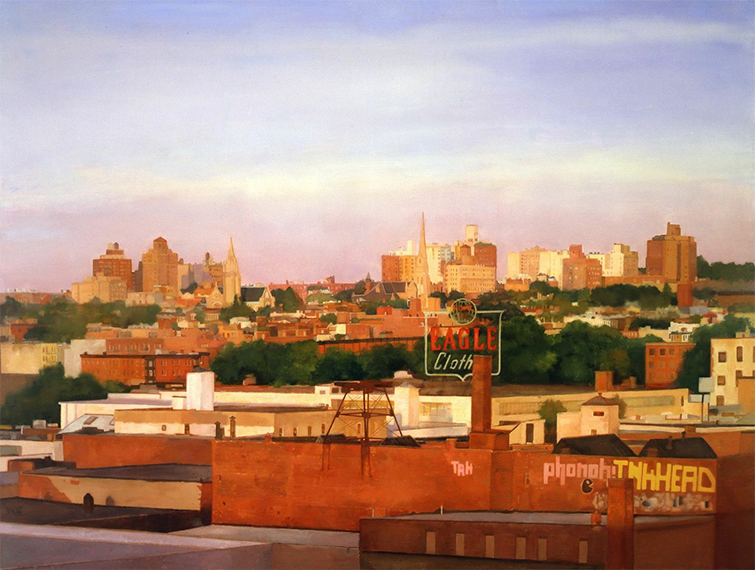 Whether it be intimate portraits, emotionally perceived cityscapes, or exuberantly charged still life paintings, the work is arrived at by flawless draftsmanship and bright, vibrant colors. Sprung is an artist who paints any subject matter she chooses with equal command, with not a single imaged note out of place. 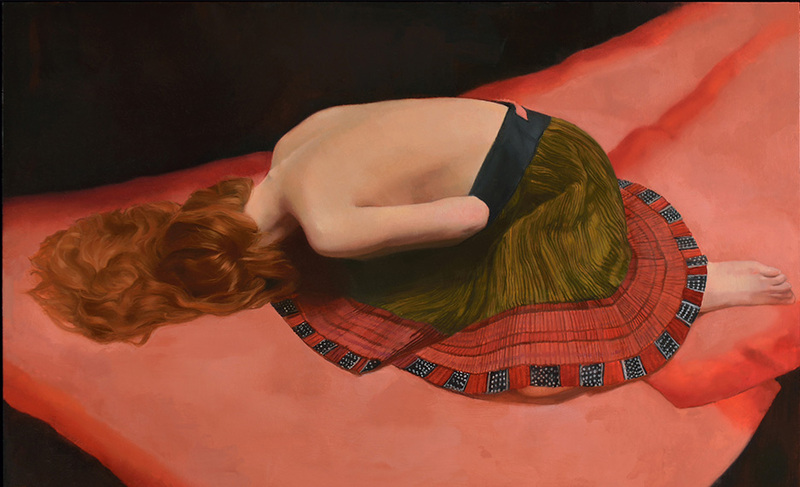 Her work is nationally and internationally collected, with a three decade span of prestigious exhibitions. This year Ms. Sprung’s show that began at the National Arts Club travels to eight museums in China. The subject of numerous articles and awards, Sprung is one of the premier realist artists in the country. I love painting people, struggling through the paint to create on a two-dimensional surface the three-dimensional experience of another. Brookner, Anita, UNDUE INFLUENCE, Random House, New York, 1999, 'City Wildlife," cover. Pratique des Arts, Portfolio des artistes, “Peintres ’a l’atelier, In the May 2013 issue, page 45. Ginzberg, Max, The Artist’s Magazine, “A Tale of Two Countries, a powerful exhibition of 100 paintings by 51 American realists in Beijing, China”. In the March 2013 issue, pages 14 to 16. In the February/March 2012 issue, pages 26 to 31. Passing on traditions to future artists. Parks, John A, American Artist Magazine, "Inspiring Figures: Portraits by Women" in the November 2010 issue, pages 40 to 47, an article about the current exhibition at the Butler Institute of Art. Poets and Artists Magazine, (online) Volume 3, Issue 9, October 2010, Profile and 6 images, pages 42 through 47. Harris, Lauren and Wetmore, Gordon, American Art Collector, Art of the Portrait section, "Inspiring Figures" August 2010 edition, pages 68 through 73. With Mary Beth McKenzie and eight other artists. McElhinney, James Lancel and the Instructors of the Art Students League, "Classical Life Drawing Studio: lessons & teaching in the art of figure drawing," with a foreword by Will Barnet. Published by Sterling, New York & London 2010, 207 pages. Williams, Don, Knoxville Museum of Fine Art Exhibit Asks: TO GRANT OR NOT TO GRANT?" Singer, Joe, "How to Paint the figure in Pastel", Watson-Guptill, New York, NY, 1976, p. 120, reproduction. Second Prize Winner in International Artist Magazine's - Challenge No. 58 competition: "Favorite Subjects". August/September 2010 edition, page 6.